Your resume is in order, your cover letter is ready, and you’ve started your job search in earnest. Don’t hit that submit button yet! Especially when seeking out the highest paying jobs, it’s easy to get so wrapped up in the details that you lose sight of some of the basic steps that could cost you a job offer. Nothing will disqualify you faster than a sloppy resume or cover letter riddled with typos and grammatical errors, even if you are a perfect fit for the role otherwise. Read everything at least twice before sending it out into cyberspace. If you know you don’t possess strong editing skills, have someone you trust review things for you. We can go cross-eyed reading our own writing sometimes, so having a fresh pair of eyes will quickly highlight basic errors. Some online job descriptions are very specific about what they want you to send them. Be mindful to only provide what they ask for, and be sure to include everything they do require. There may be a link to an external job application they want you to fill out. 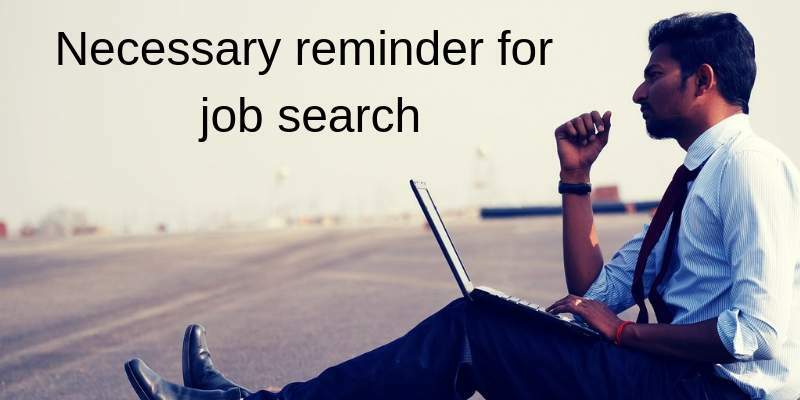 A position posted in a massive job board may direct you to send the materials in an email rather than using a built-in resume tool. It’s also common for a company to require your resume to be in a specific format, like PDF or Microsoft Word. These details are easy to check off and can certainly make a difference in whether your submission sees daylight. We’ve all done it before. We send out resumes to whatever job postings seem relevant to our skills and hope something sticks. If a company starts contacting you in response, you need to spend some time on their website and search for news articles to figure out exactly what it is they do, not just what the position you applied for entails. You should also understand who their competitors are in the industry. You need to convey to the employer that you are interested in working for THEM, not just looking for any job. If you use too many buzzwords in your communications, it becomes painfully obvious you are trying too hard. A few well-placed keywords in your resume will catch attention, but spitting them out left and right during your interview could be disastrous. You might get a few eye rolls, but at worst, you may misuse words and make yourself look unqualified for the highest paying jobs. Even if you do everything right and receive a job offer, you may not want to accept it. Did you feel comfortable during your interview? Did your initial impression of their culture seem like the kind of place you actually want to work? Since you are still in the midst of your job search, it may seem like the right decision financially to accept whatever you are offered, but it will be much more painful if you decide to leave after a few months because the job isn’t a right fit. If you have any sort of those misgivings up front, you should listen to your gut and keep looking while your resume and interviewing skills are fresh.